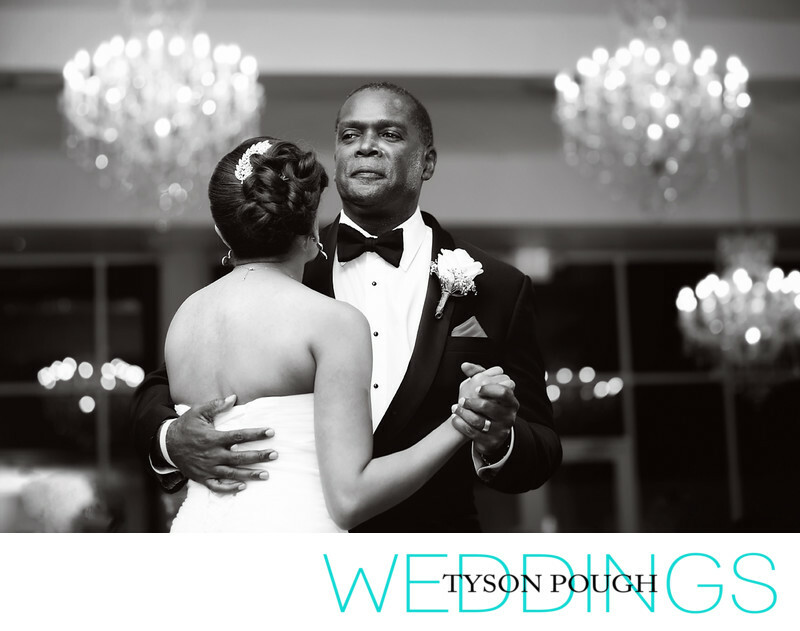 The father/daughter dance is one of the sweetest, emotional moments of a wedding day. The love and pride the father has for his daughter is undeniable. Keywords: ashton gardens (3), corinth weddings (3), dallas wedding photographer (3), father daughter dance (3).